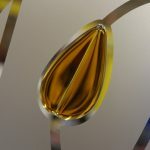 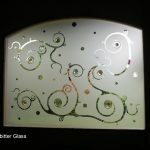 Use Leadbitter Glass as your trade supplier! 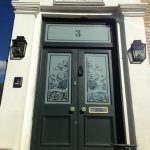 Leadbitter Glass supply homeowners all over the UK with decorative glass but we can also supply trade companies with bespoke glass. 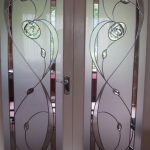 One of our main strengths as a trade supplier is our ability to take away the stress and complications that usually come with a customer ordering Etched Glass, Stained Glass or Bevelled Glass designs. 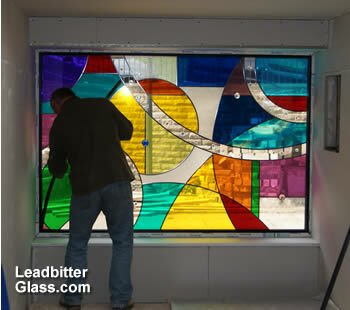 By trading with Leadbitter Glass, you will have a hassle free time when it comes to ordering decorative glass. 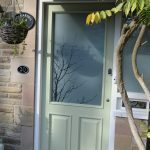 You can be confident that your customer will be 100% happy with the finished product on installation day because they will have seen the design as it looks in their specific door or window frame colour. 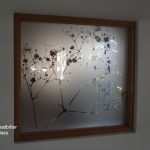 2 – Large gallery of designs – Your customers can use this website to choose their decorative glass without the need of a sales representative having to visit the customers home with brochures. 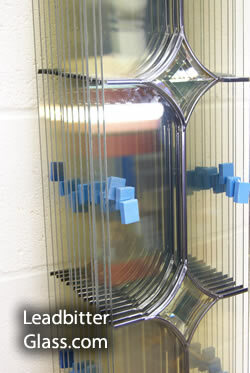 In todays world, the most popular form of ‘window shopping’ and choosing any product is by using the internet. 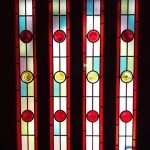 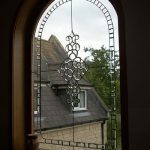 This website can hold more bevelled glass and stained glass designs than any current decorative glass brochure on the market and we also provide technical support to your customer through our contact page if required so less mistakes will occur on placement of orders.